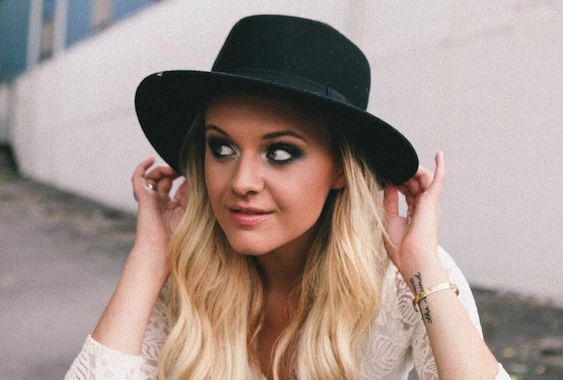 Black River Entertainment’s Kelsea Ballerini announces the addition of the Neverland VIP Experience to her upcoming dates with Rascal Flatts on their Rhythm & Roots tour. The upgrade package spans shows from June 17 – Sept. 17, 2016. Fans who purchase the upgrade ($75 for the general public) will enjoy a private pre-show performance from Ballerini as well as an intimate Q&A session, meet & greet with individual photo, crowd-free merchandise shopping, a unique gift package created exclusively for VIPs, and a special commemorative laminate.